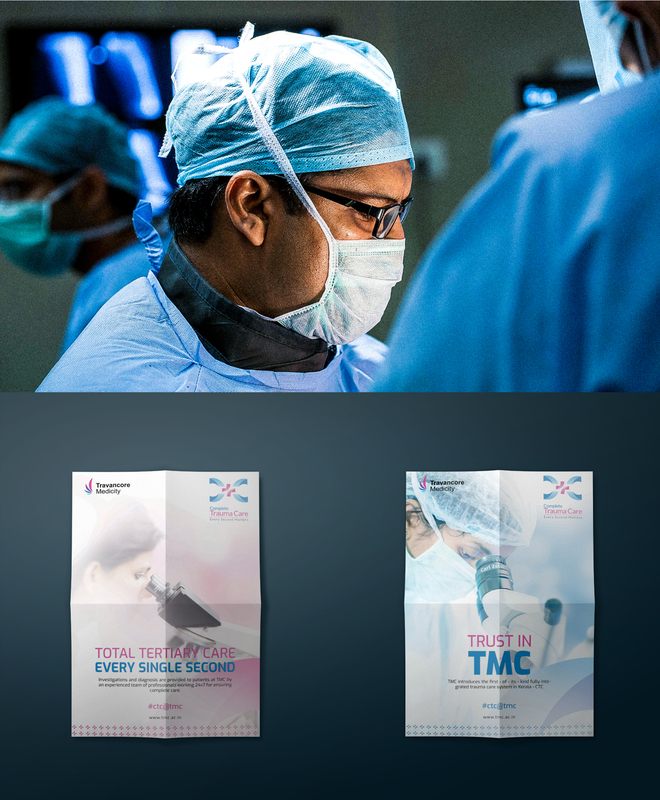 Travancore Medicity and Medical College is one of the leading hospital and medical colleges in Kerala. 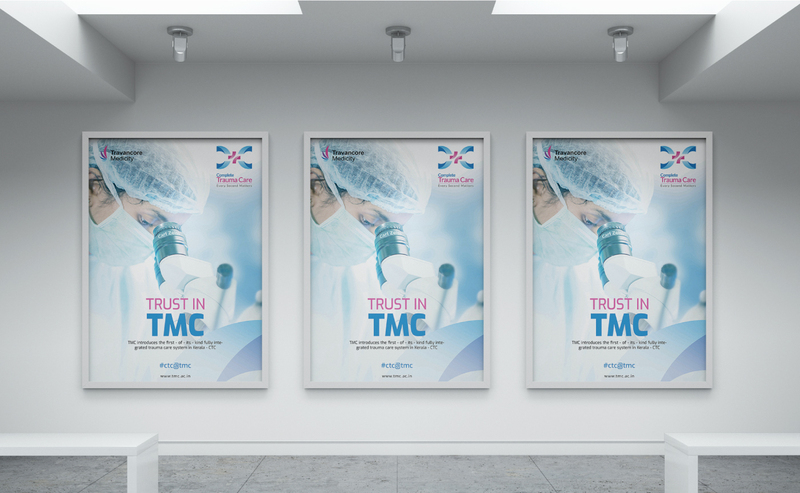 Located at Kollam, TMC is an ISO 9001: 2008 certified hospital with over 850 patient beds. 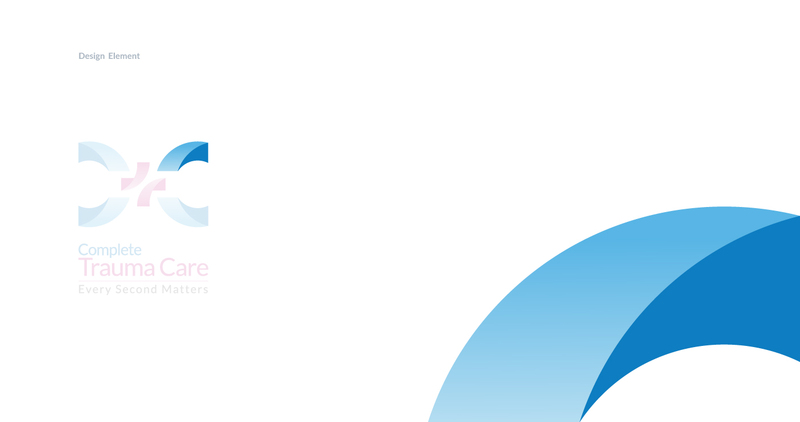 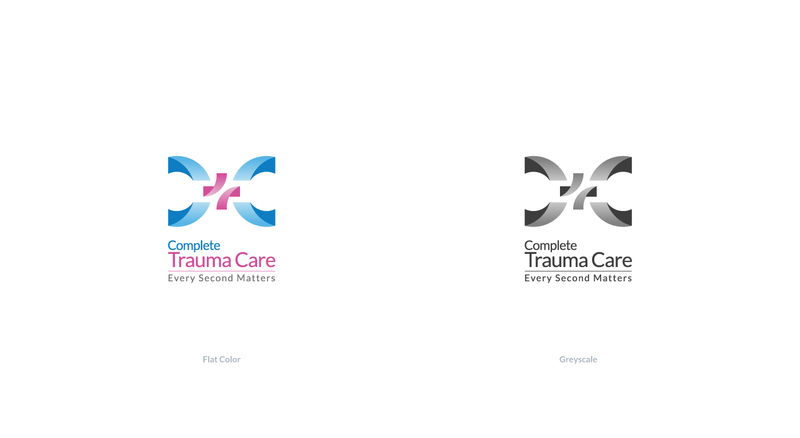 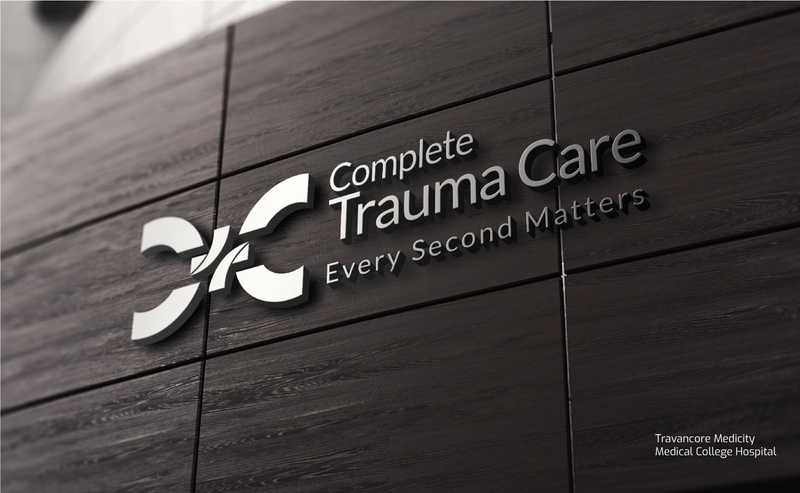 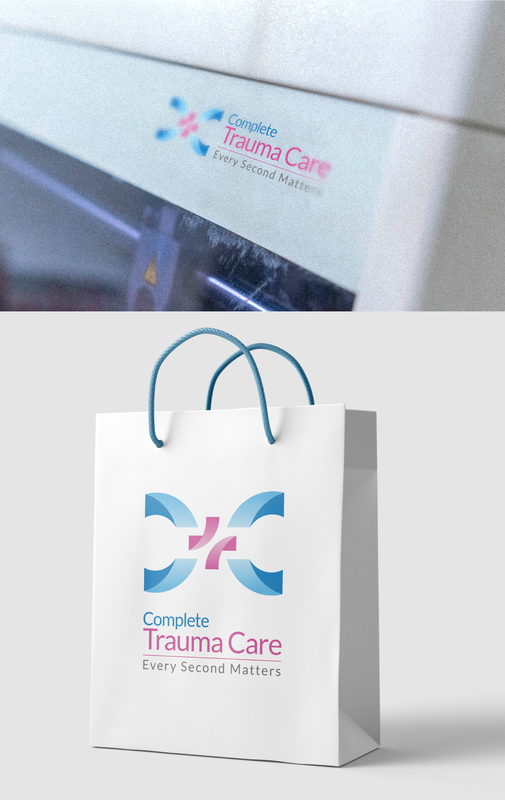 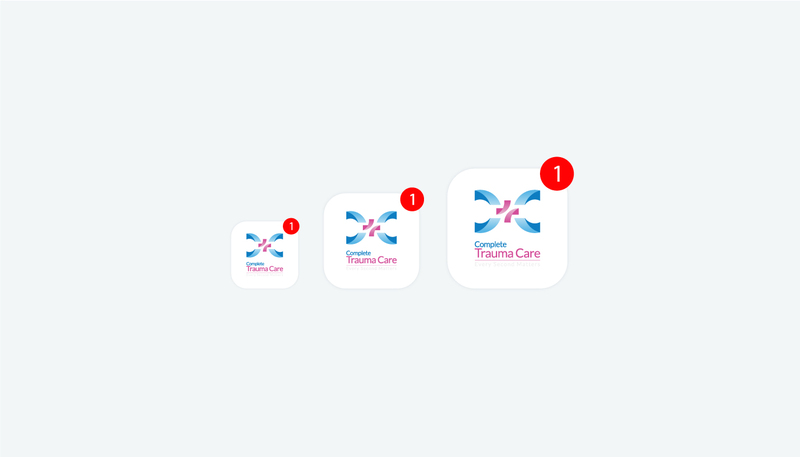 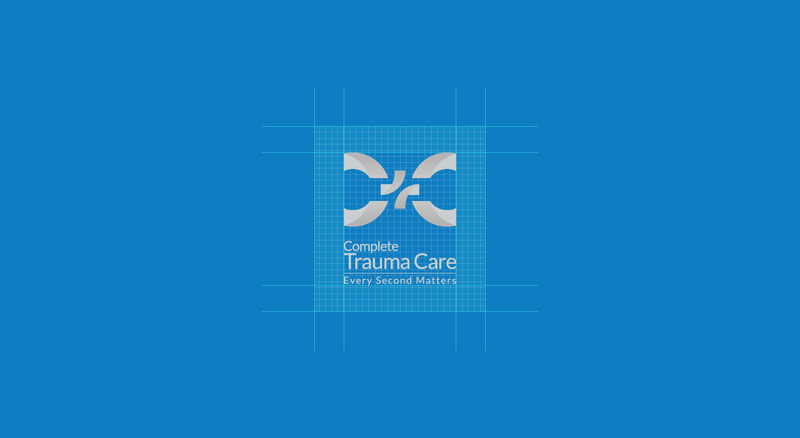 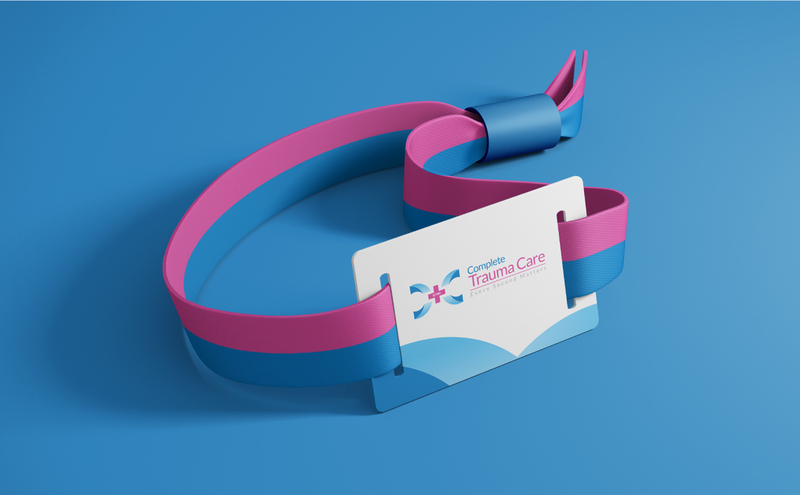 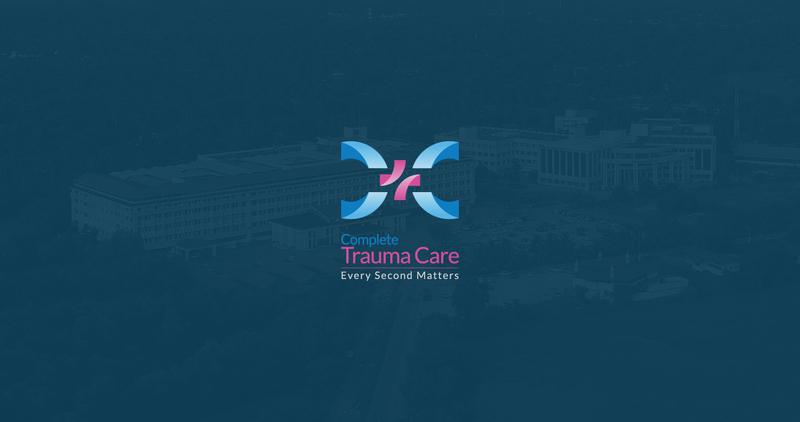 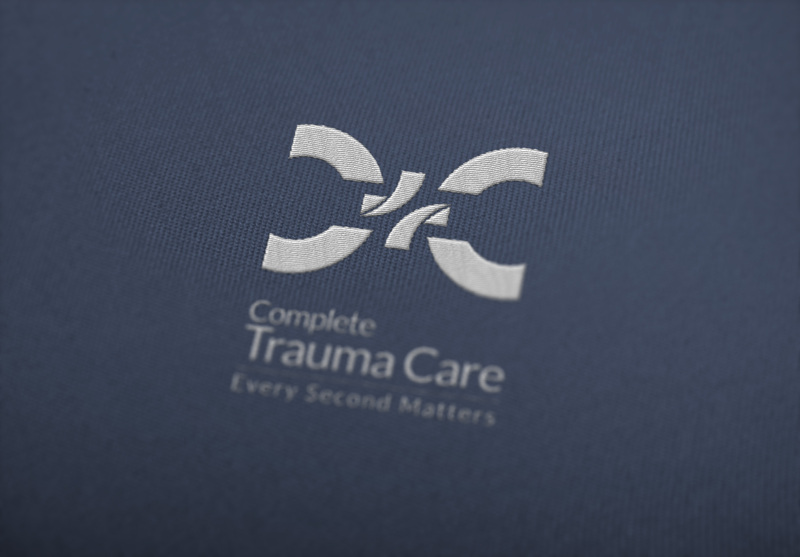 TMC engaged us to recreate a brand image for Travancore Medicity and introduce the new division of TMC – Complete Trauma Care or CTC. 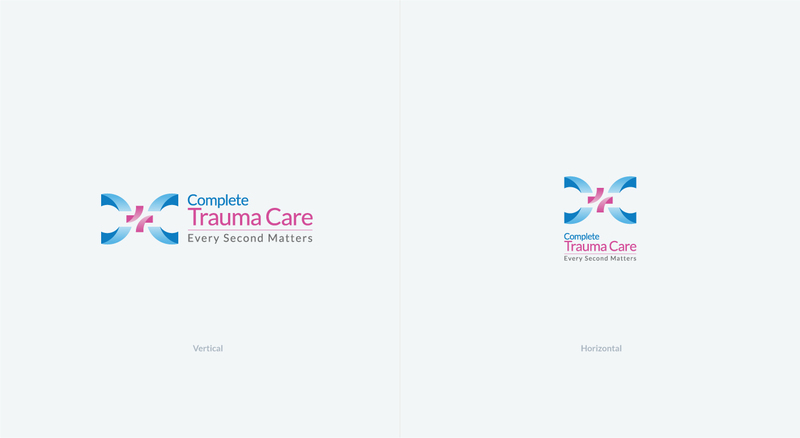 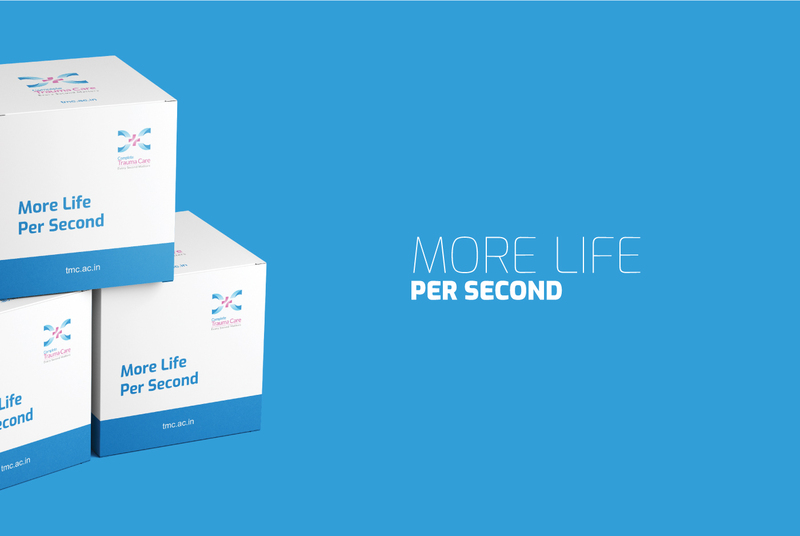 The entire branding and design elements were undertaken by Klientas and Sravia across all mediums.